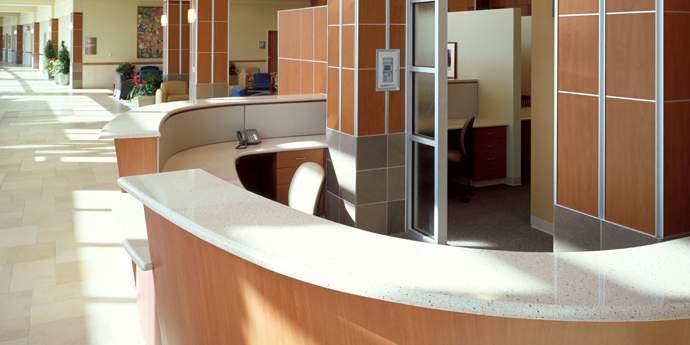 DeSavino & Sons proudly offers a large selection of Corian® solid surfaces throughout Northeastern Pennsylvania & surrounding areas. Corian ® solid surfaces offer homeowners, architects, and designers endless design choices to create unparalleled aesthetics. 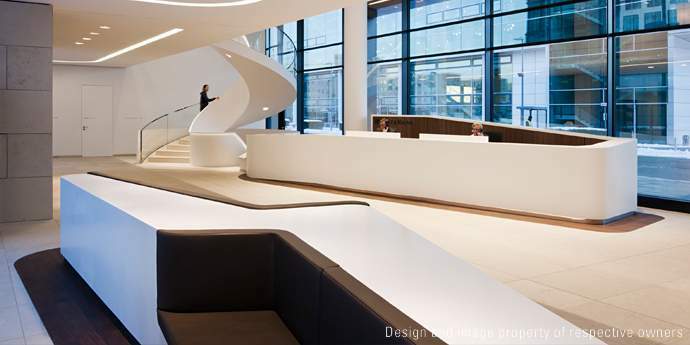 DuPont™ Corian® solid surface allows one to create flowing, seamless, and stunning designs throughout homes, hospitals, restaurants, and other public spaces. 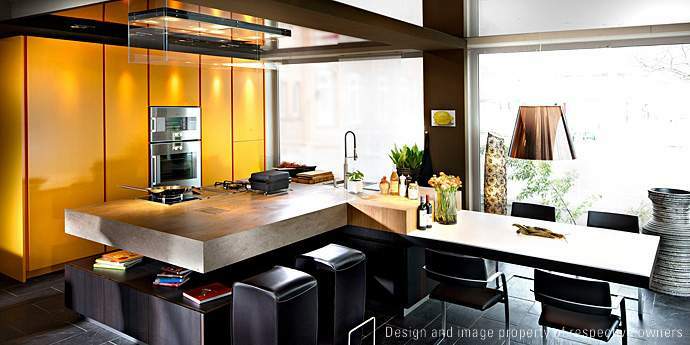 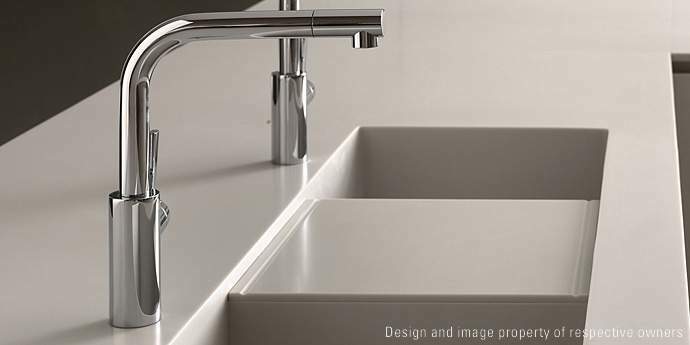 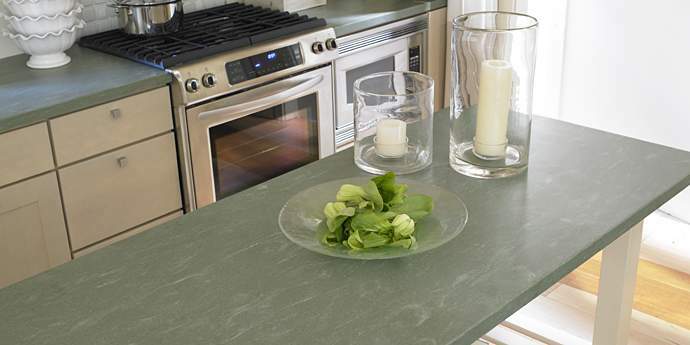 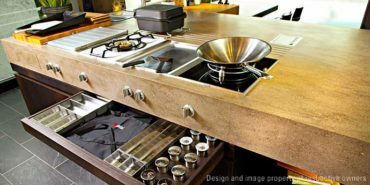 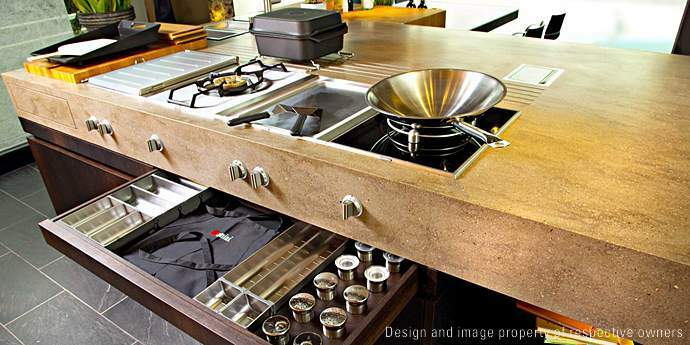 When you demand high performance and outstanding aesthetics, choose Corian ® solid surfaces from DeSavino & Sons. 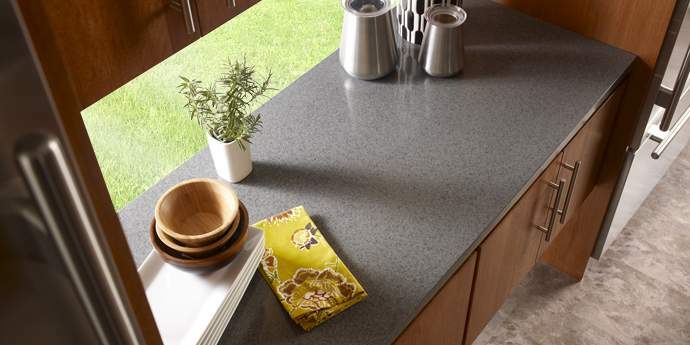 Contact us for any questions you might have about Corian ® solid surfaces.